Looking to improve your Spanish but not comfortable taking classes in a group setting? 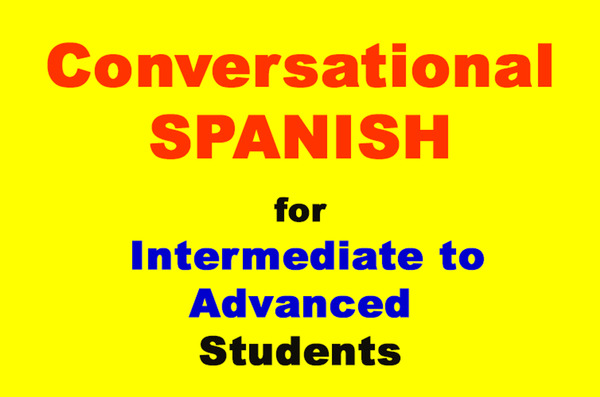 Talk To Me In Spanish offers private tutoring for children, teens, and adults. After all, the best way to improve your Spanish is to practice. 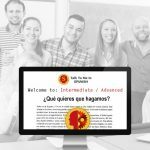 Talk To Me In Spanish can provide private classes and private tutoring to help individuals refresh their Spanish or improve their current skills. Not everyone enjoys group learning which is why Talk To Me In Spanish created private classes that meet a person’s individual needs. The classes are tailored made to accommodate the person’s skill set and future goals. These classes are ideal for Jr. High and High School students looking to improve their understanding of the language. If you are an adult looking to improve your Spanish, we have a few different options. If you have never taken a Spanish class and you are looking to speak Spanish, an introductory class is best. If you are a business professional looking to improve your Spanish, the classes can be customized to improve your ability to speak Spanish with native speakers. This will allow you to provide a better service to your Spanish-speaking clients or allow you the opportunity to do business with Spanish-speaking clients. Talk To Me In Spanish works with various professionals such as attorneys, nurses, salespeople, and many others. 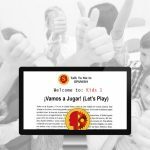 Talk To Me In Spanish is able to offer private tutoring students audio recordings of the lessons so they can practice at home or on the go. 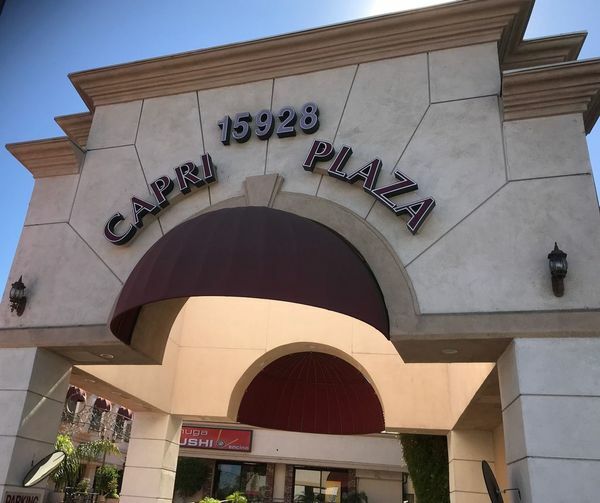 The audio recordings will help the student speak Spanish sooner because they are able to hear word pronunciation repeatedly outside of the classroom. 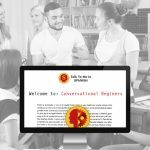 The audio recordings are just one more way Talk To Me In Spanish goes above and beyond to help non-native Spanish speakers learn Spanish. If you are still not sure how the classes are structured, be sure to read through the language immersion page to find out more. There are a lot of benefits in having someone helping you in the learning process. My lessons are created focusing on your needs and wants, making them more interesting and effective. I am a native Spanish speaker, and I will help you with pronunciation to make sure you are saying the words correctly, right from the beginning. I can also create recordings with vocabulary and content that you can listen to while driving, at home, or doing other activities. You can listen to the recordings on many different devices. Many people don’t pursue their dream of learning Spanish because they convince themselves that they don’t have enough time. I understand that our routines can be hectic at times, and that is why I make it easier for you to continue learning and practicing Spanish in the convenience of your home or office. Talk to me in SPANISH.